Our unique competency based approach to professional resume writing is what gives our client's resumes that all important competitive edge . In the job market, competencies are specific job traits and personal characteristics that employers expect future employees to match. itouch have spent many years developing and perfecting a competency based style of resume that captures and incorporates your core competencies into a resume. Utilising "achievement orientated" and "technical" characteristics, we can develop a resume that really sets you apart from others in the competition. From creativity through to strategy, planning through to problem solving, we are able to match the competencies needed to align your resume with each job description; elevating your resume to that all important Top 5%. 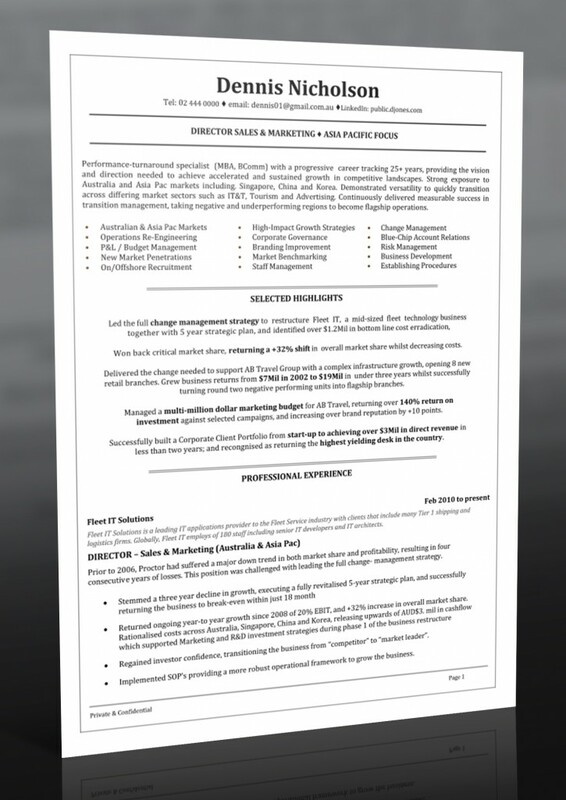 We design resumes that are informative, interesting and quickly get the message across to the employer. It's through this inside knowledge that we are able to craft resumes that really work in today's market.